It works if hubby is on board! My husband was served eggs, grits, bacon and toast every single day of all of his growing up years and he will only eat something other than cereal one or two days a week. I cannot blame him so I buy cereal for him and the kids when they were still at home and eat other things myself. I make homemade healthy muffins for his lunch box for a mid morning snack since the cereal does not keep him full. It is all about compromise. Thank you Laura! It’s nice to receive your emails, good recipes, and “smiley” humor, 8-) Your post today comes at a good time. I’m preparing homemade meals for a elderly family member. I’ve started using 100 % whole wheat bread this week, instead of 60% and it’s hardly raising their blood sugars. The warmth of the freshly ground flour and other ingredients at room temperature makes for a wonderful bun. Home cookin’ is so good. “It sure tastes good Mom!” Is the finest recipe, hee hee! Blessing Laura. I appreciate your writing. On my whole foods journey, breakfast has been the hardest for me. 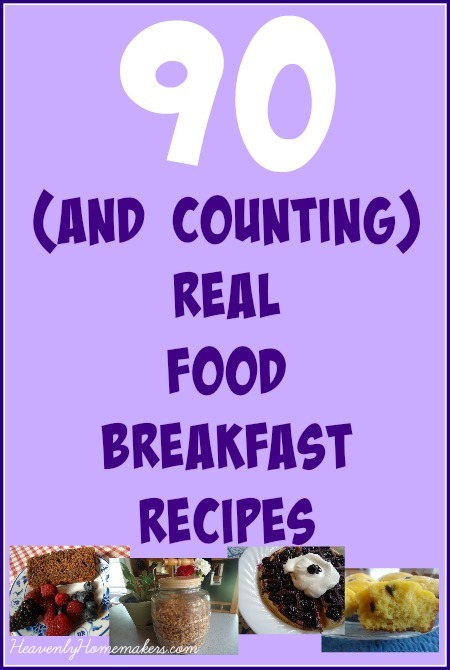 I made a goal to make home made something two mornings a week, but your recipes are so easy, that I actually only serve cereal once or twice a week! 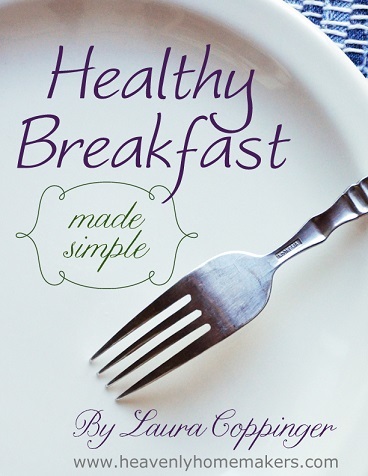 I made your breakfast cake muffins and one batch fed our family of 6 for two mornings! Best of all, my kids are over joyed when I say sure you can have another one:) and they don’t ask for food again until lunch time. Thank you so much for your honesty and authenticity. As a fellow couponer, you gave me the courage to believe that I can lead my family in healthier eating. I am forever greatful for you!! I make waffles about twice a week and it is funny when nephews or our kids friends are over. I often hear, “Those didn’t come out of a box?!?!? They are so good! !” LOL, nope they don’t have to come out of a box to taste good!!! We eat oatmeal every other day. I use steel cut oats that I soak the night before so that they not only cook faster in the morning, but they double in size thus saving money! You are so right about how quickly we can go through boxes of cereal and how quickly we are hungry again. Boxed breakfasts was one of the first things we gave up when we needed to tighten our financial belts. 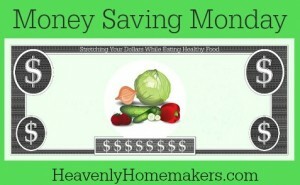 Thanks for always being here to encourage us to eat healthy and save money, Laura!